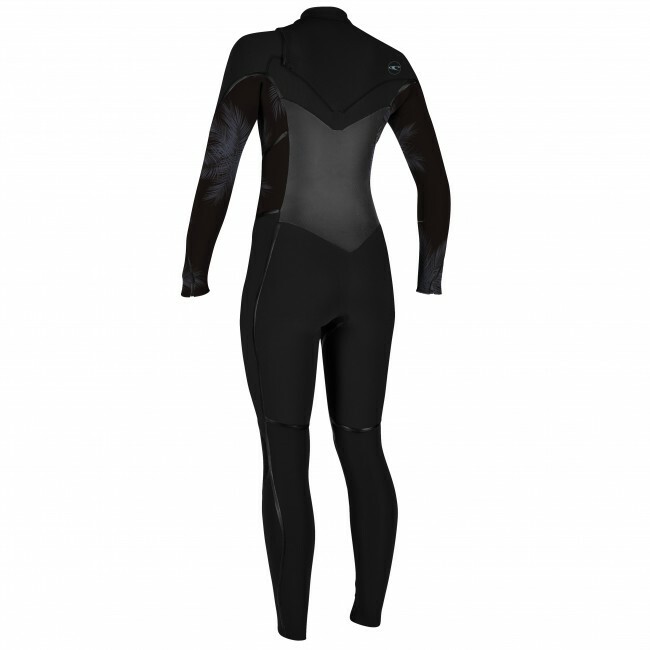 A wetsuit that knows how to treat a lady, the O'Neill Women's Psycho Tech 4/3 Wetsuit delivers top quality to women surfers. Utilizing the most advanced heat trapping elements, the Psycho Tech has external fluid seam welds, internal taping in critical areas and quick drying TechnoButter Air Firewall Smoothskin panels in the chest and back to block wind chill and soak up the sun's warmth. The tactical combination of TB3 (TechnoButter 3) neoprene and TechnoButter Firewall deliver maximum maneuverability and a snug, comfortable fit. Focusing on a pleasant and productive experience, the Psycho Tech is loaded with everything you need for long sessions in anything from chilly, to downright hostile cold water conditions. 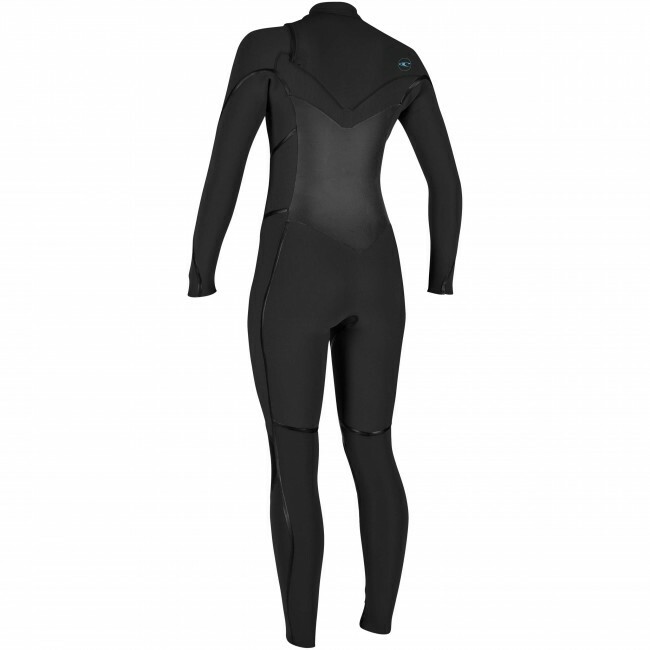 Wrist and ankle seals, durable knee pads, heavy duty zippers are all part of the package along with a toasty warm two-layer F.U.Z.E chest zip that keeps water from entering at critical points and seams while retaining a relatively generous entry. 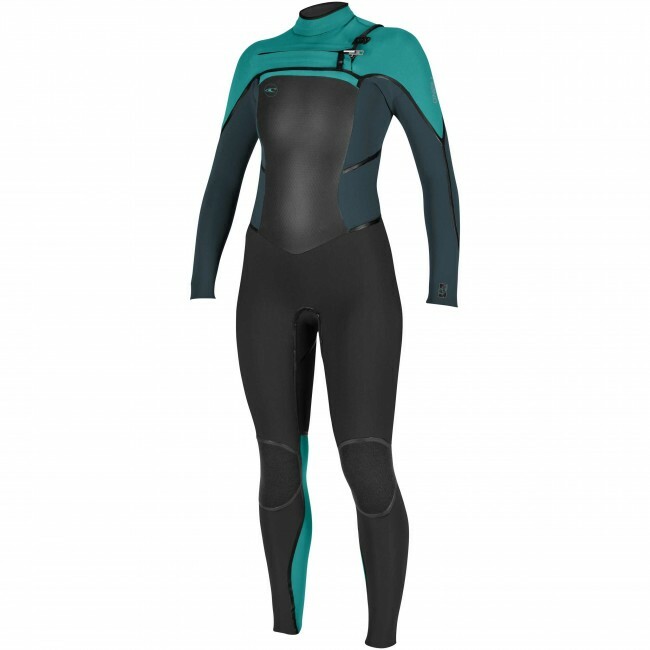 Fully equipped for performance and warmth, the O'Neill Psycho Tech is simply one of the best, high-quality options for women surfers. 2nd time wearing it today in 58 degree water and drizzling 65 air temperature in 4-5' waves for 2 hours and felt perfect in temperature and absolutely no water leeks during duck dives. Fits like a glove and flexible for being a 4.5/3 suit. 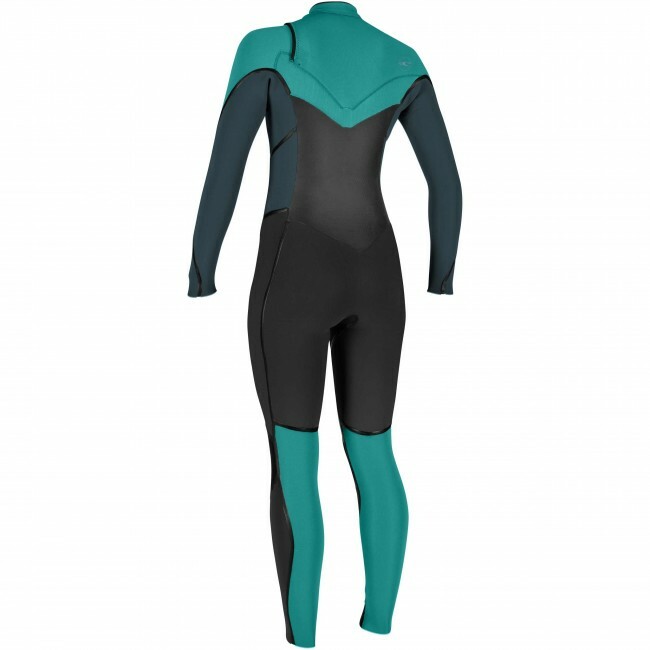 O'Neal's Psycho line of wetsuits are what they say and so far I'll say this is the best one. From a very happy customer. All of the marketing is right: this is stretchy and flexible and amazeballs.